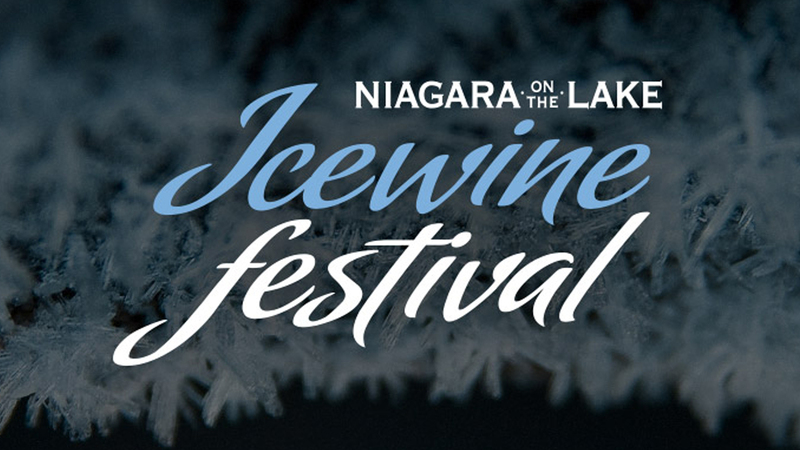 Engage all of your senses at the Niagara-on-the-Lake Icewine Festival. It’s a celebration of all things Icewine. With the range of community events as well as winery and restaurant events taking place over the entire month, you may have to make a return trip!